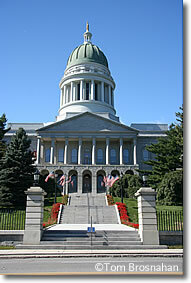 Maine's capital is a small, attractive, manageable town on the banks of the Kennebec River. The Maine Museum, Library and Archives, next to the capitol, may hold your interest for an hour, and Old Fort Western will amuse the kids. 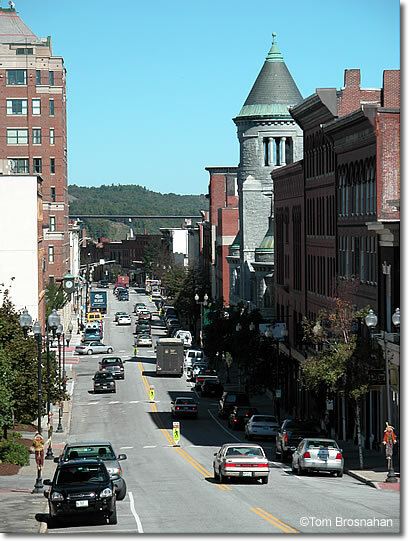 Augusta has the usual travel services: hotels, restaurants and shops.